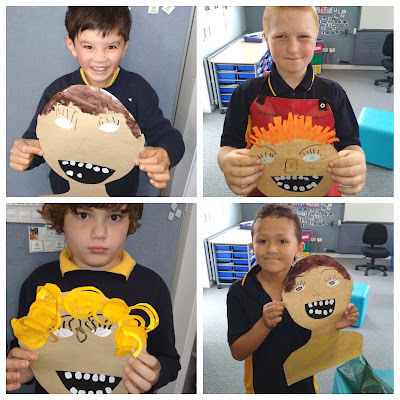 This term we are learning about shapes. 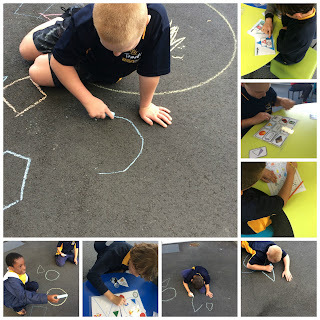 We played some fun shape games. We ran to the shape that was called out and sorted shapes that looked the same into groups. We also practiced drawing some shapes on the concrete.